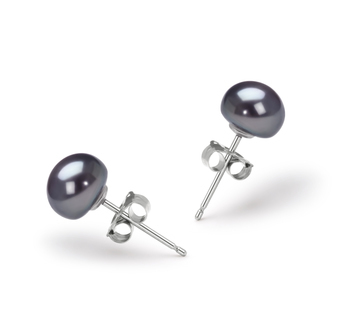 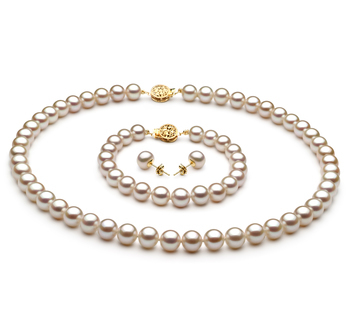 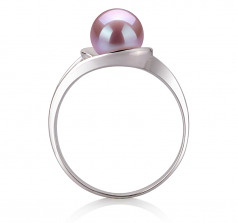 The AAA shape button pearl shows little of its slightly out of round pearl design, resting into the ring base, the mirror like AAA luster astonishes and radiates around the sterling silver ring and the smooth lavender freshwater pearl. 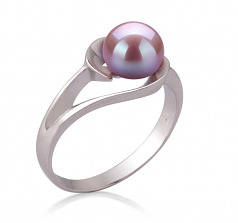 The overall body and grade work nicely into the design and overall function of the ring and its features. 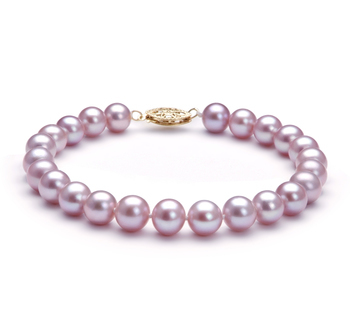 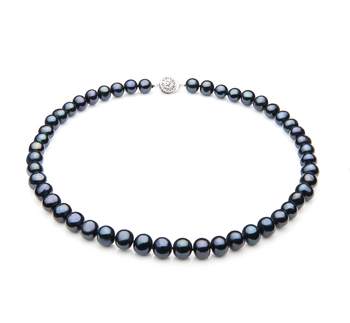 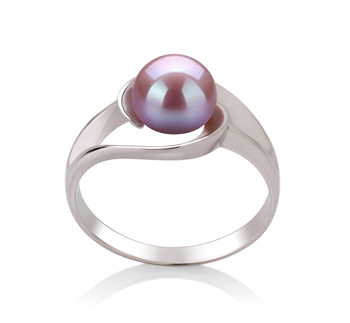 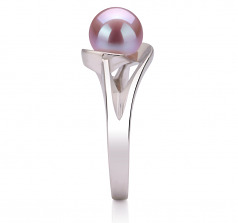 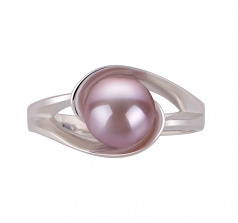 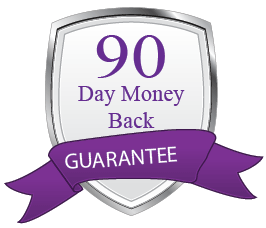 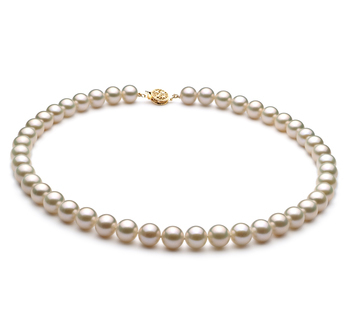 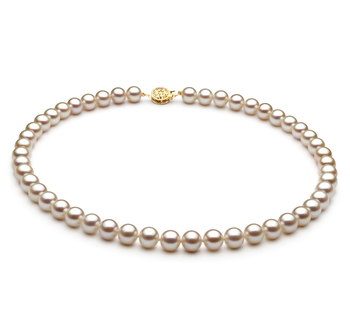 The combination of the lavender pearl on the .925 sterling silver ring creates an award winning and elegant appearance.